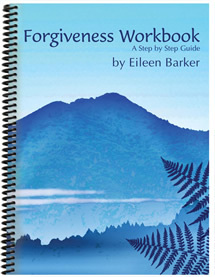 Forgiveness Workbook: A Step by Step Guide contains an overview on forgiveness and a self-guided forgiveness process. Using a clear, practical approach, this 60-page workbook shows how to use forgiveness as a powerful healing tool to release the past and restore peace and well-being. It can be applied to any conflict, grievance, trauma, or other difficult situation. 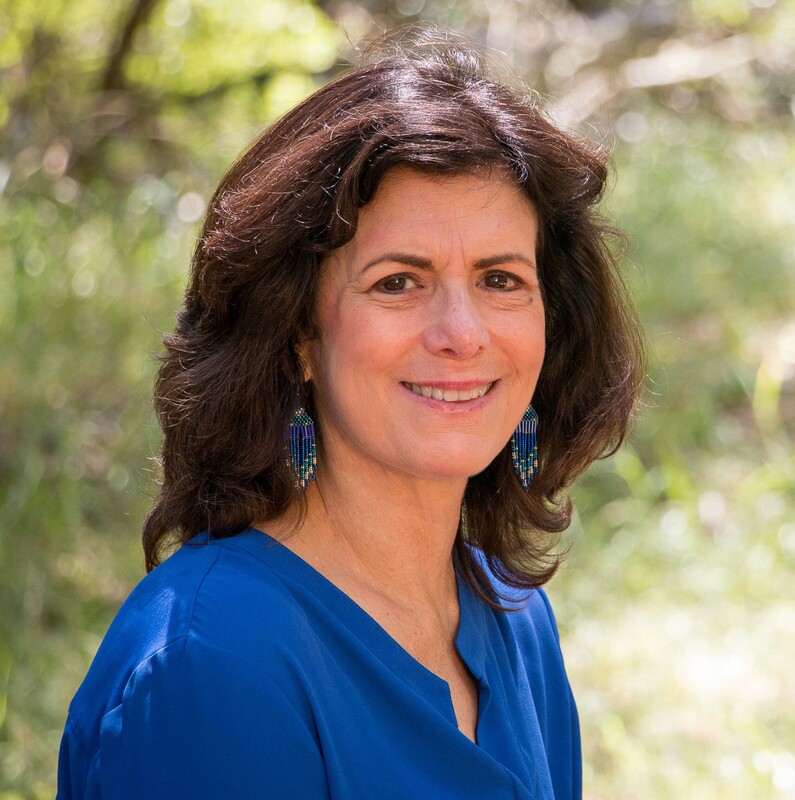 It is an ideal tool for those who want to learn about and practice forgiveness on their own. When your PayPal transaction is complete, click on “Return to The Path of Forgiveness” to access your digital download. 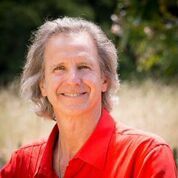 The Forgiveness Meditation CD contains a guided process for forgiving, healing and letting go of conflict. Whether you are dealing with a current situation, or carrying the burden of a longstanding conflict from the past, the CD guides you to forgive the other person and yourself, as you release the conflict from your life and restore yourself to peace. Workbook & CD Set – Order the set and save! 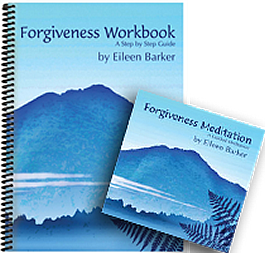 Download the digital versions of the Workbook and CD and start your forgiveness process immediately! When your PayPal transaction is complete, click on “Return to The Path of Forgiveness” to access your digital downloads.